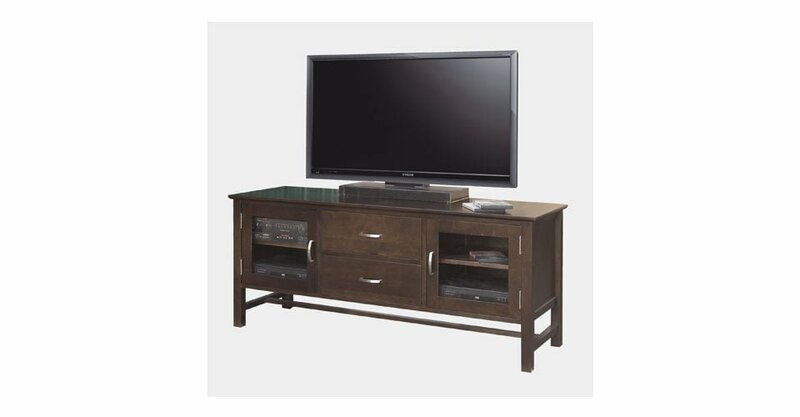 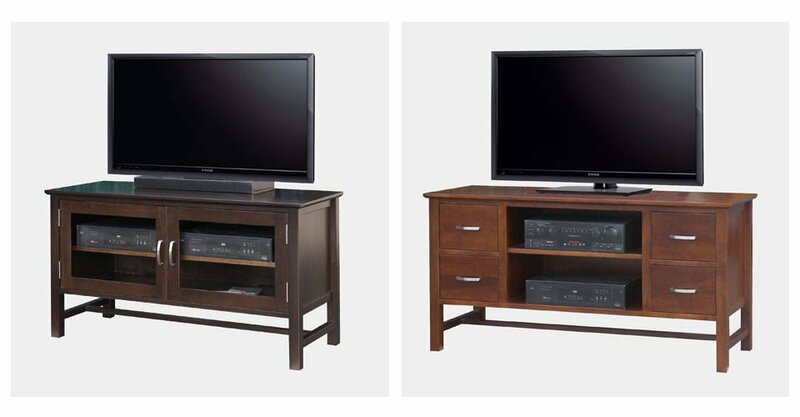 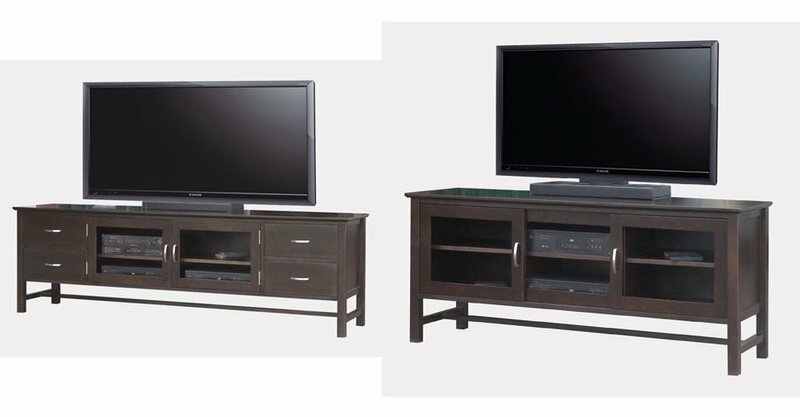 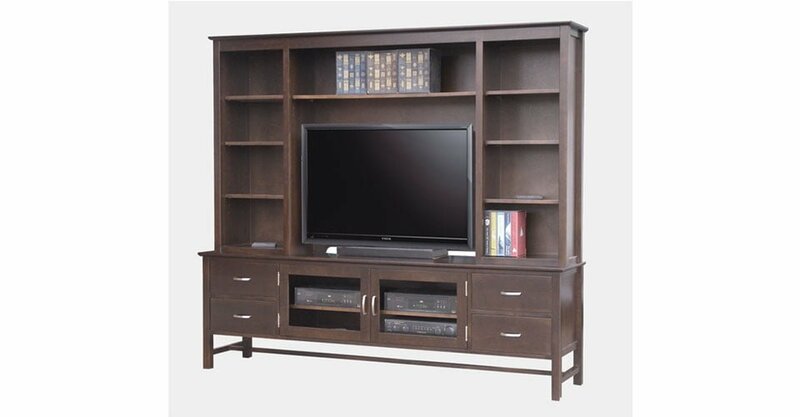 With Straight Slim Lines the Brooklyn Living and entertainment is a sophisticated and beautiful set. 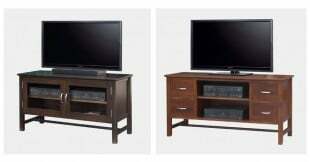 Available in Maple, Oak Cherry and Wormy Maple. 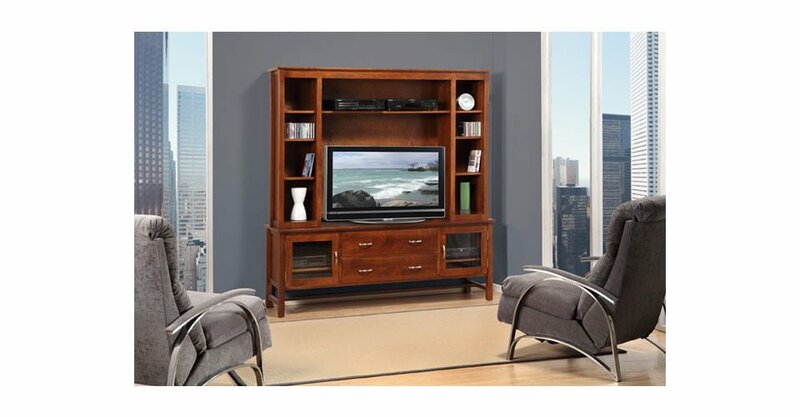 With your choice of Stain and Hardware.